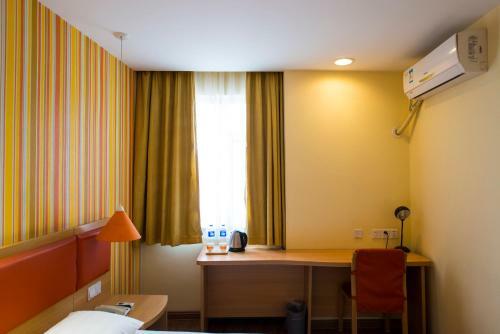 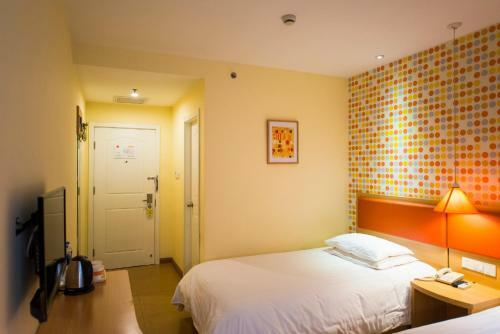 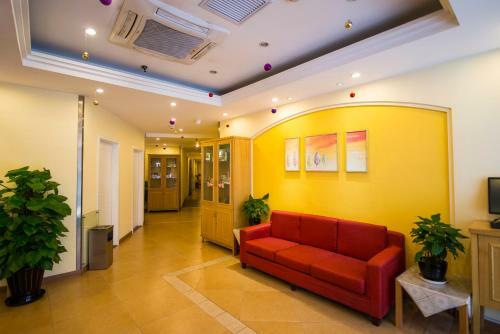 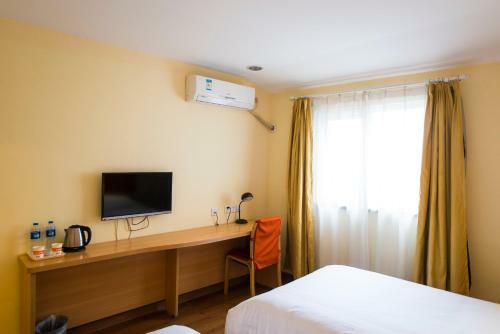 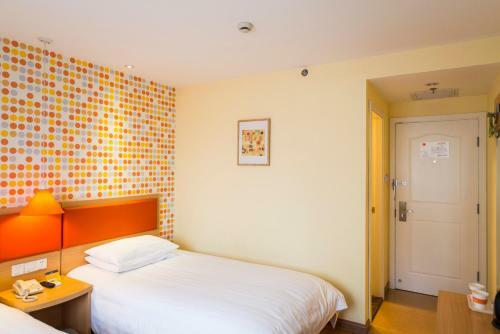 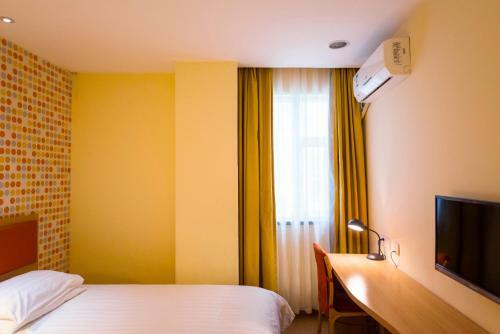 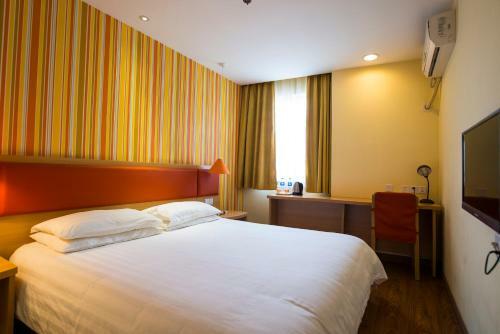 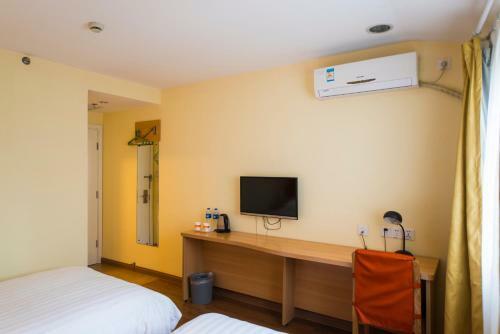 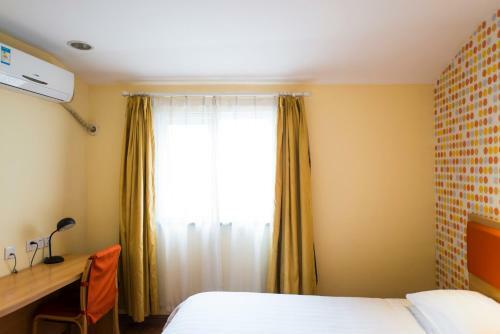 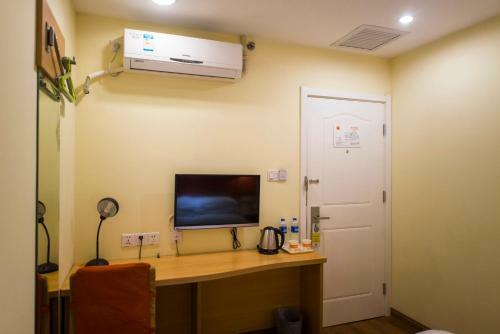 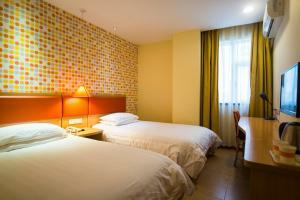 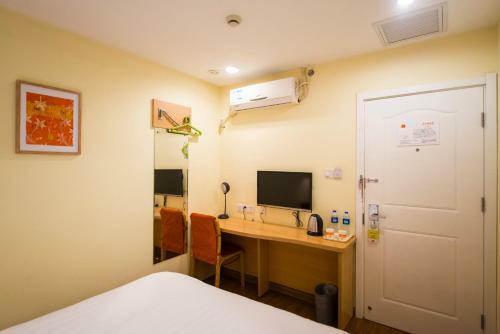 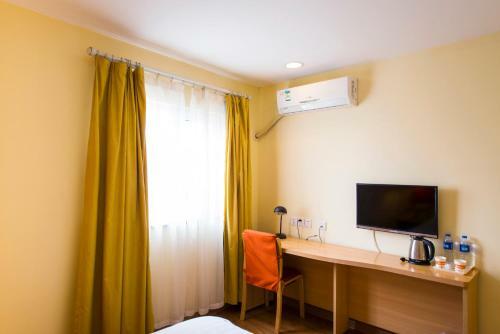 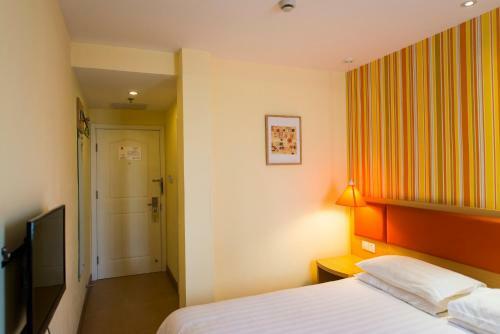 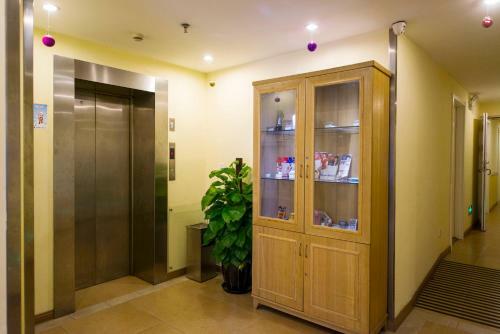 Home Inn Beijing Panjiayuan is set in the Chaoyang district in Beijing, 5 km from Temple of Heaven and 6 km from Qianmen Street. 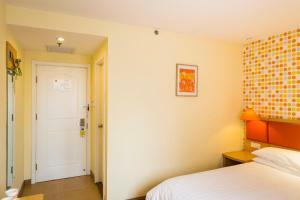 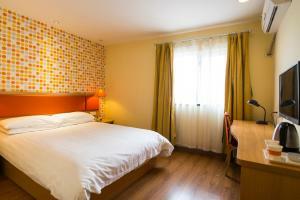 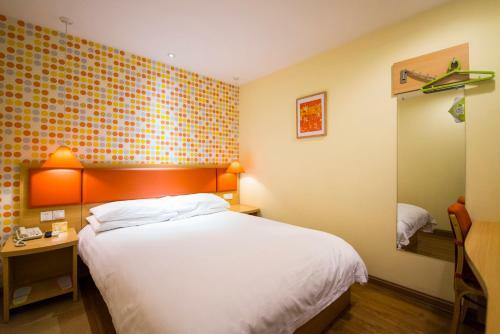 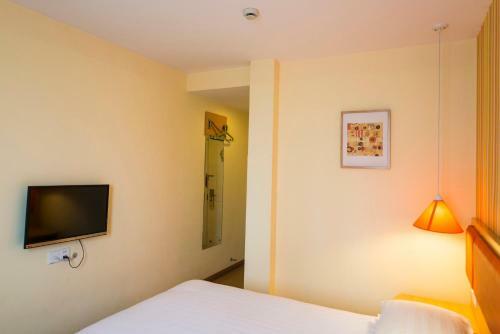 Each room at this hotel is air conditioned and is equipped with a TV with cable channels. 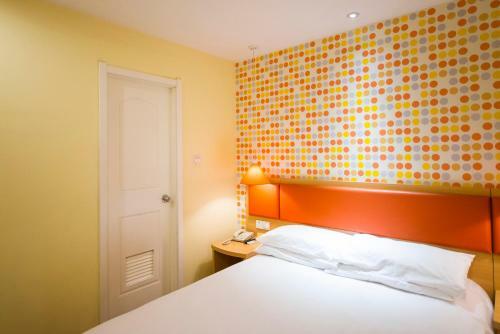 You will find a kettle in the room. 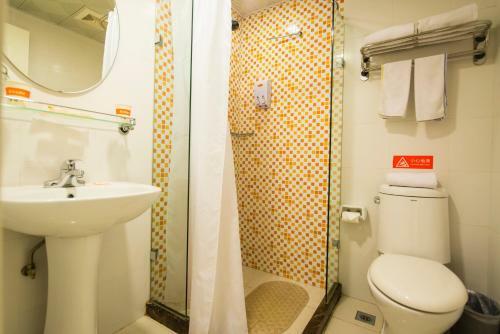 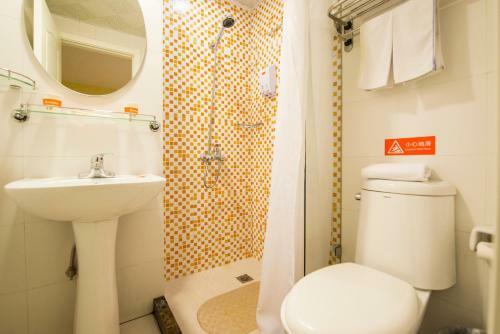 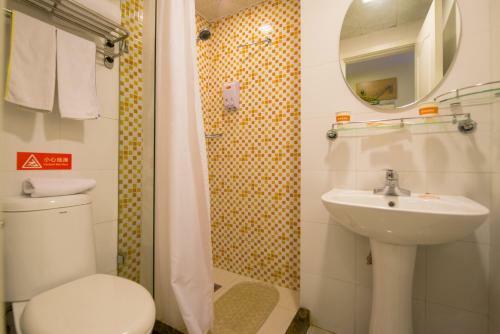 Rooms come with a private bathroom equipped with a shower. 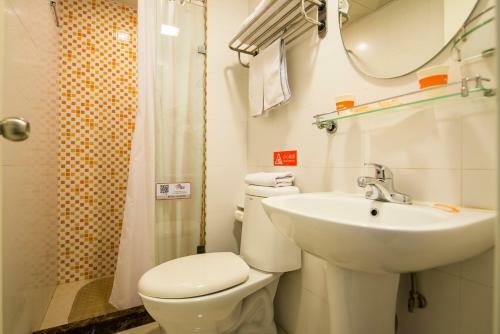 For your comfort, you will find slippers and free toiletries. 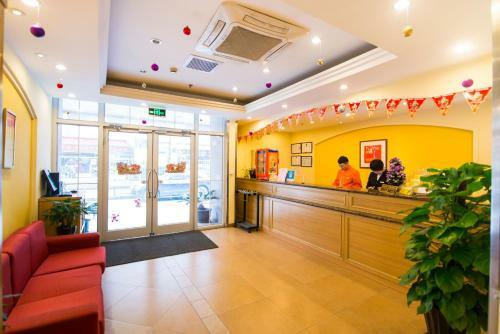 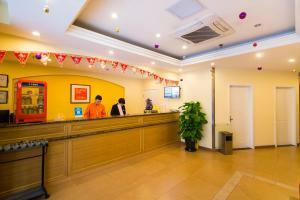 Home Inn Beijing Panjiayuan features free WiFi . 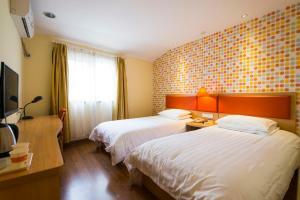 Wangfujing Street is 6 km from Home Inn Beijing Panjiayuan, while Dashilan Street is 6 km from the property. 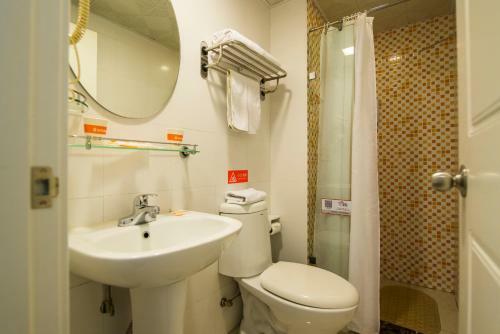 Beijing Nanyuan Airport is 12 km away.